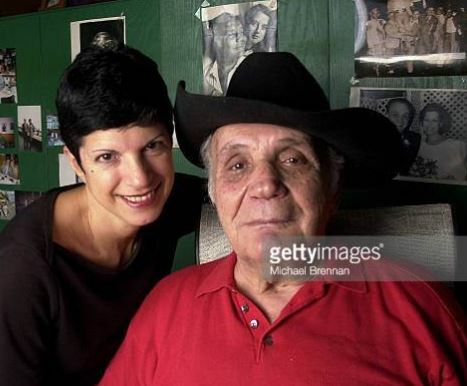 Denise LaMotta is the lovely wife of boxing legend, Jake LaMotta –who inspired the Hollywood blockbuster The Raging Bull. 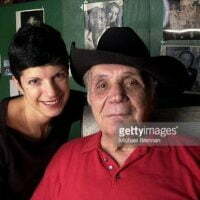 Denise LaMotta survives her famous husband who passed away September 19, at age 95 -this according to a social media announcement made by his daughter. 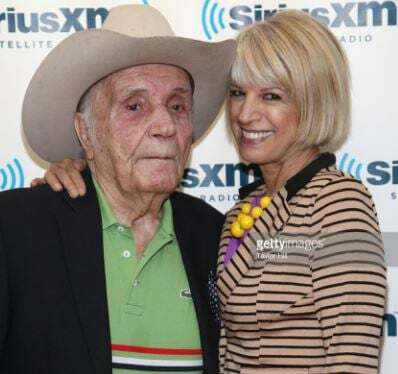 Born and raised in the Bronx, New York as Giacobbe “Jake” LaMotta –he became one of the toughest boxers of his era and one of the sport’s most iconic stars –so much that he was portrayed by Robert DeNiro in Raging Bull. 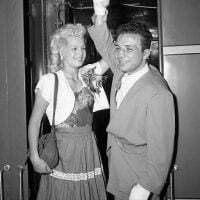 Known for inflicting vicious beatings on his opponents, LaMotta won the world middleweight title in June 1948 when he beat Frenchman Marcel Cerdan, who refused to come out for the start of the tenth round. 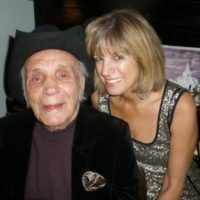 LaMotta also developed a reputation for having one of the greatest chins in boxing history due to the amount of punishment he was able to soak up –hence the nickname Raging Bull. The most memorable example of this was a six-fight rivalry with the great Sugar Ray Robinson. The boxing Hall of Famer, went 83-19 with 30 knockouts in 106 career fights. 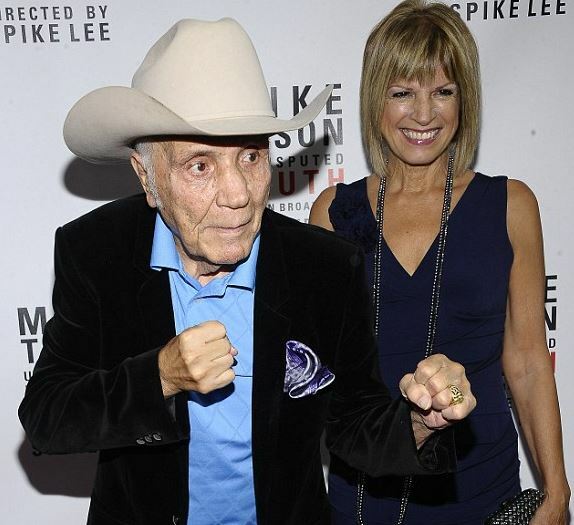 Following his retirement from boxing, LaMotta owned bars and had a successful career in the film industry appearing in 15 films including The Hustler with Paul Newman and Jackie Gleason. 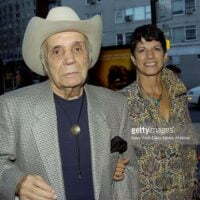 He also published a memoir Raging Bull: My Story, and was approached by film executives about turning his life story into a motion picture. Denise LaMotta is the former Denise Baker. 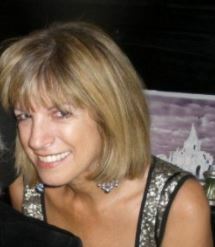 She became Jake’s seventh and final wife in 2013. The two dated for a while before tying the knot, at the time Jake was 92-years-old and Denise Baker 62. The couple had first met in 1992 when she was a married mother of two. 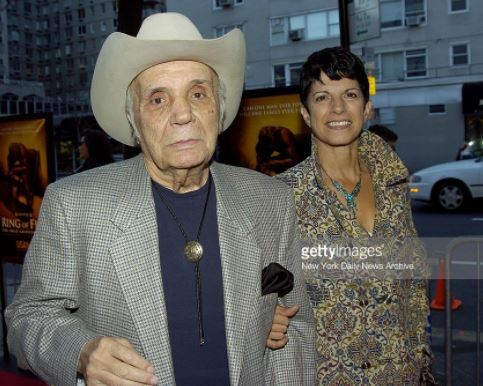 Denise Baker was left a widow and after her husband died she and LaMotta began dating. The couple appeared in a video clip billed as a PSA about “Big Oil”. The couple also worked together in a stage production called “Lady and the Champ,” which Baker directed. 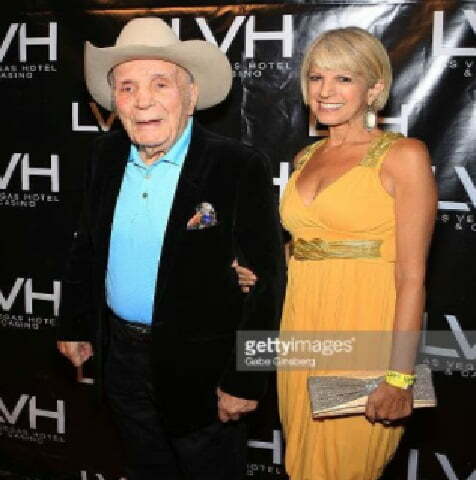 LaMotta has been married six times before. 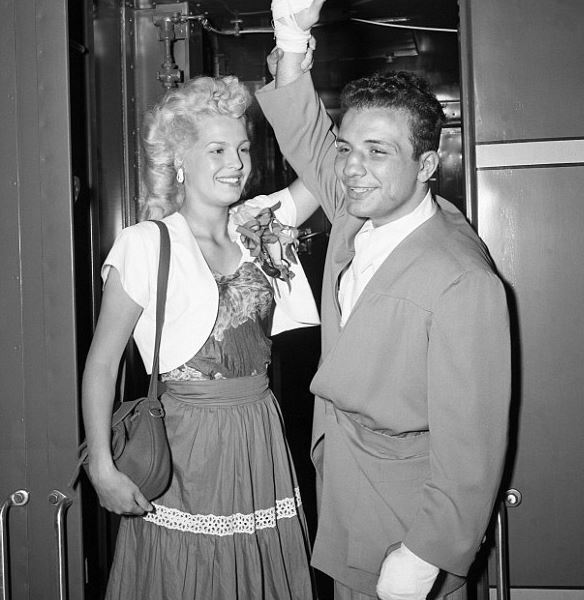 Most notably, his second wife Vickie, whom he married when she was 16, is portrayed in Raging Bull by actress Cathy Moriarty. The sporting legend had six children, four daughters and two sons. 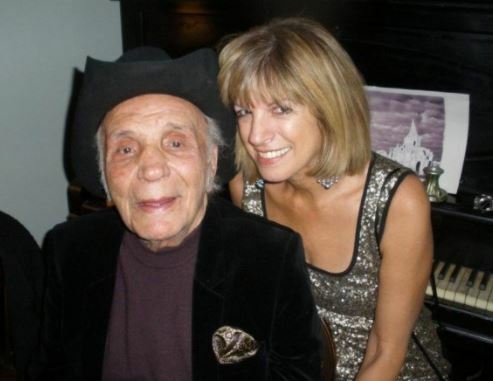 In 1998, LaMotta’s elder son, Jake LaMotta, Jr., died of liver cancer. 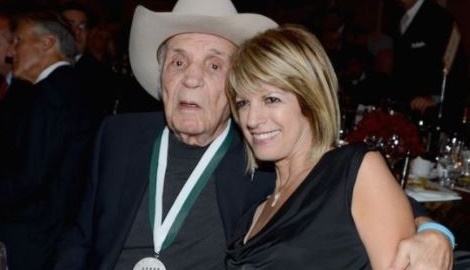 That same year, his younger son, Joseph LaMotta, died in the crash of Swissair Flight 111.